Welcome to the Manors at Wilmer Valley, a Payne Family Homes community in Wentzville offering a popular collection of homes ranging from 1,300 to nearly 2,500 sq ft. New home sites have currently been released near the community lake and walking trails and several back to woods offering beautiful views. 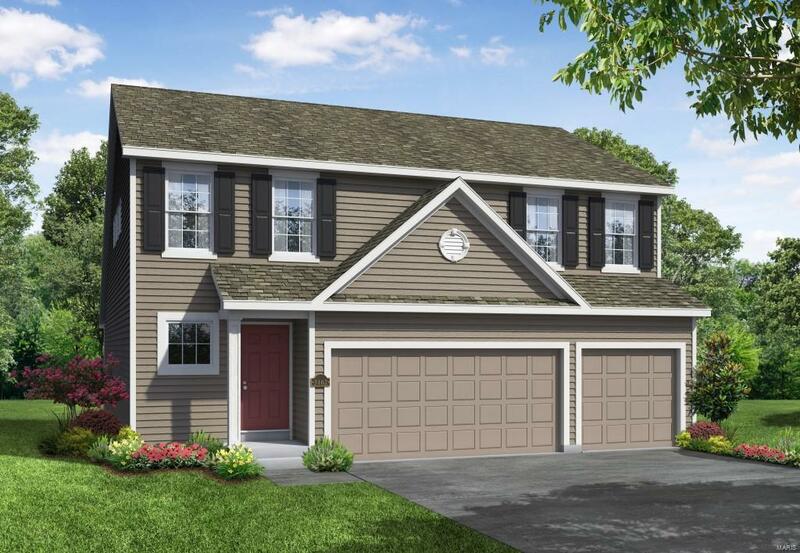 The Edison is a 4 Bedroom, 2.5 Bath 1.5 story with 2,368 sq ft of living space. Features inc an open Kitchen-Caf-Great Room plan, convenient main floor laundry, walk in closet in the Owners Suite, a MAIN FLOOR MASTER, spacious Loft, generous sized secondary bedrooms (2 have walk in closets), Jeld-wen Low E windows, Frigidaire appliances, full yard sod, prof landscaping, architectural shingles and an extensive list of included warranties. 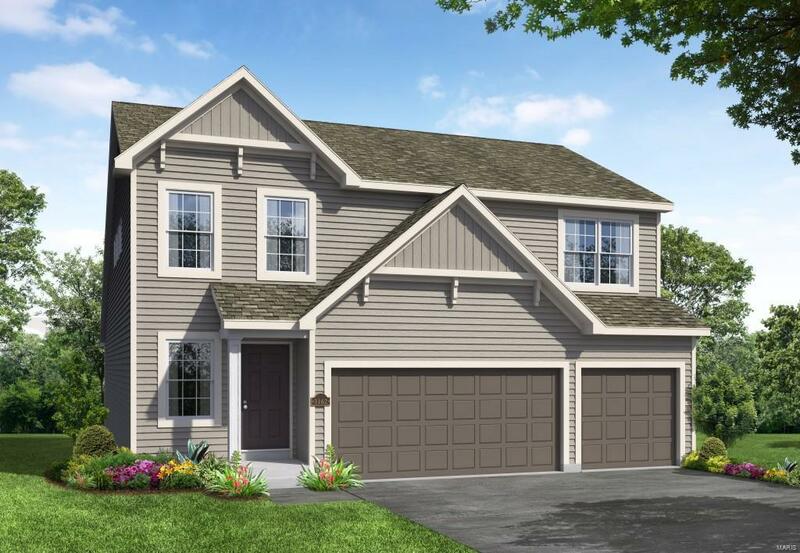 Wilmer Valley is conveniently located off Wilmer Rd just minutes from the many shops, restaurants and services on nearby Wentzville Pkwy. 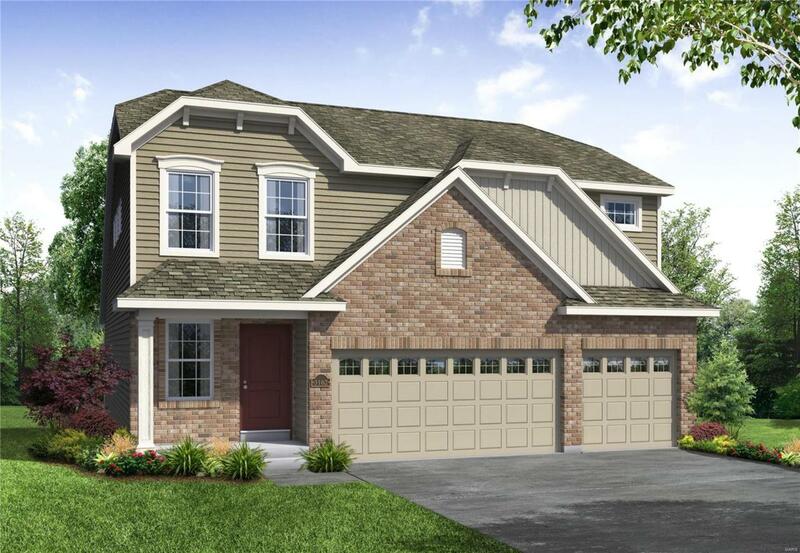 Students will attend desirable Wentzville schools and there is easy access to Hwys 70 and 40/61.